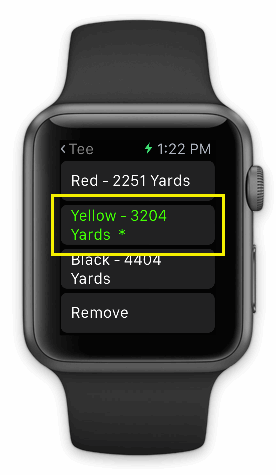 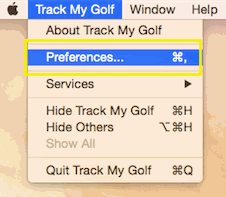 To track your golf using the Apple Watch, you need download the companion app from the App Store to a iPhone 5 or later running iOS 8.2 or later. 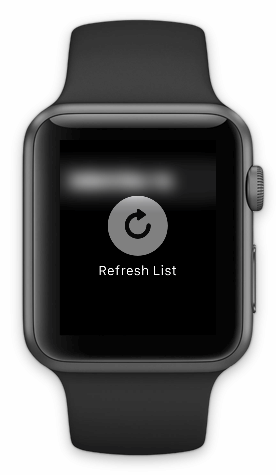 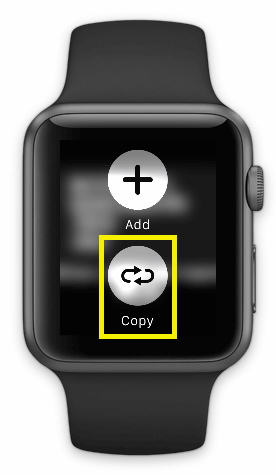 How do I add a round from the Apple Watch? When you firmly press on the on the screen on the existing rounds page you will be given the option to add a new round from scratch or you can use the copy option which copies the course and golfer details from a previous round to the setup screen for a new round. How do I enter scores for a round of golf on the Apple Watch?